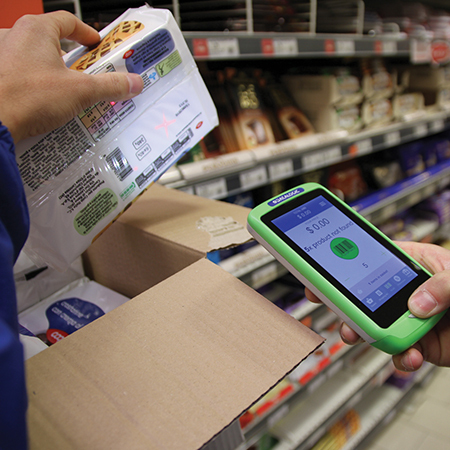 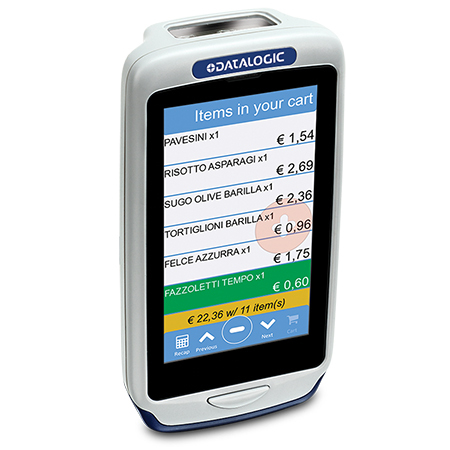 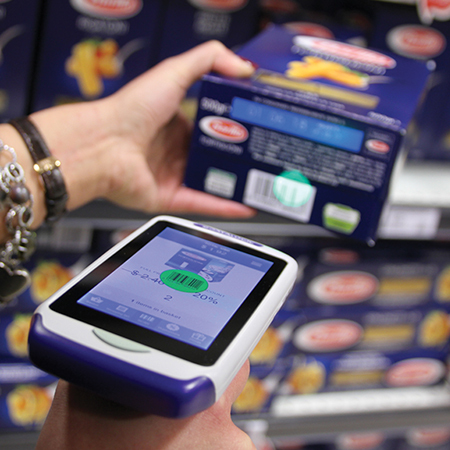 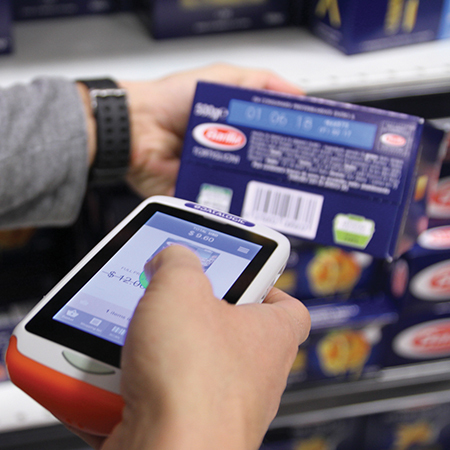 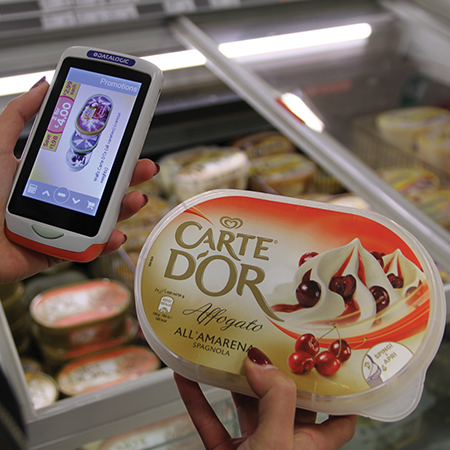 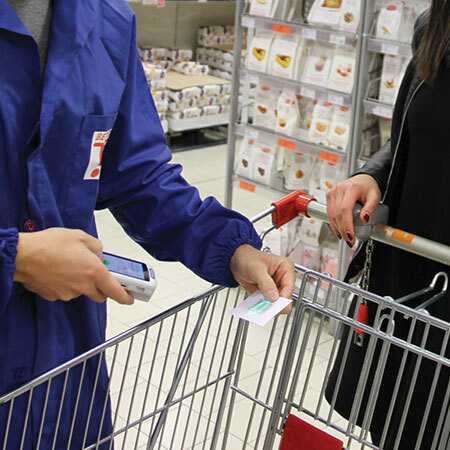 With two form factors available (handheld and pistol-grip), retailers can deploy device configurations to match their applications. 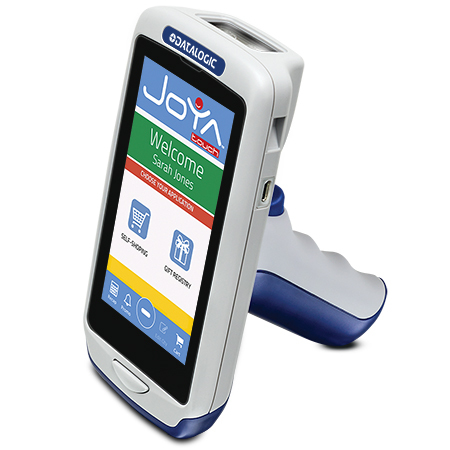 Changing from one form to the other is quick and easy. 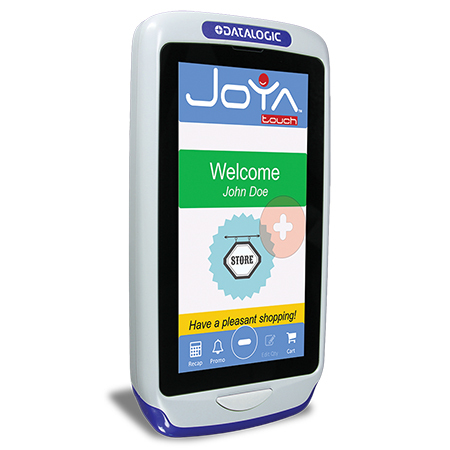 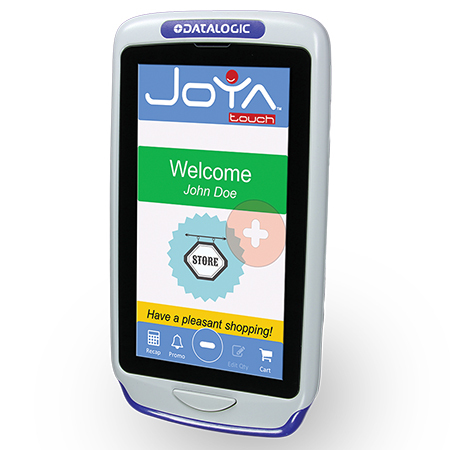 Joya Touch can be personalized by the user in several ways: by changing the color of the upper case and battery cover or even changing the front logo. 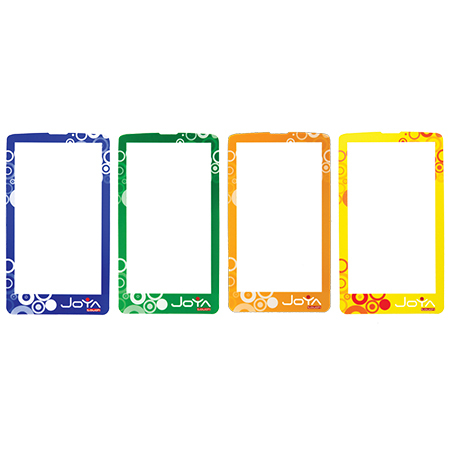 Additionally, it is possible to order personalized screen protectors with corporate colors and themes or sell as sponsored advertising by consumer goods manufacturers.